Jan. 24, 2019—The Vanderbilt Comprehensive Hypertension Center has been awarded the American Heart Association’s Comprehensive Hypertension Center Certification, to recognize the practice’s commitment to following proven, research-based treatment guidelines to care for people with complex or difficult-to-treat hypertension, or high blood pressure. Jan. 24, 2019—A ribbon-cutting ceremony and open house was held last week for the new Hillsboro Medical Group location at the Village at Vanderbilt.  Jan. 24, 2019—Monroe Carell Jr. Children’s Hospital at Vanderbilt took home top honors in multiple categories in the 2018 eHealthcare Leadership Awards, which recognizes the nation’s best in health care digital communications.